Every year, Mary Meeker of Kleiner Perkins (formerly Kleiner, Perkins, Caulfield & Byers aka KPCB) presents The Internet Trends Report. She reveals the vital data she and others have gathered over the past year about consumers, digital marketers, brands, and advertisers. We take it a step further, because, let’s face it: the nearly 300-page slideshow is a lot to take in. We selected the most important pieces of information, and now I’m sharing them with you, along with an analysis. Today, we’ll explore what happens when “online” impacts life offline. Let’s get right into the top nine trends that deserve your attention. 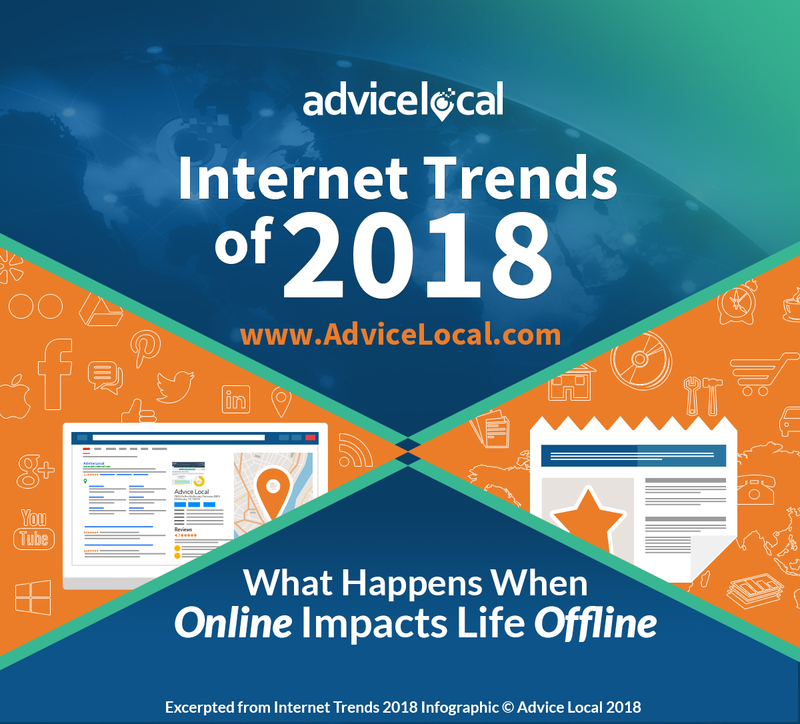 It comes as no surprise to anyone that global internet usage is no longer increasing at a drastic rate. Look around you: almost everyone has access to the internet via some kind of mobile or digital device. 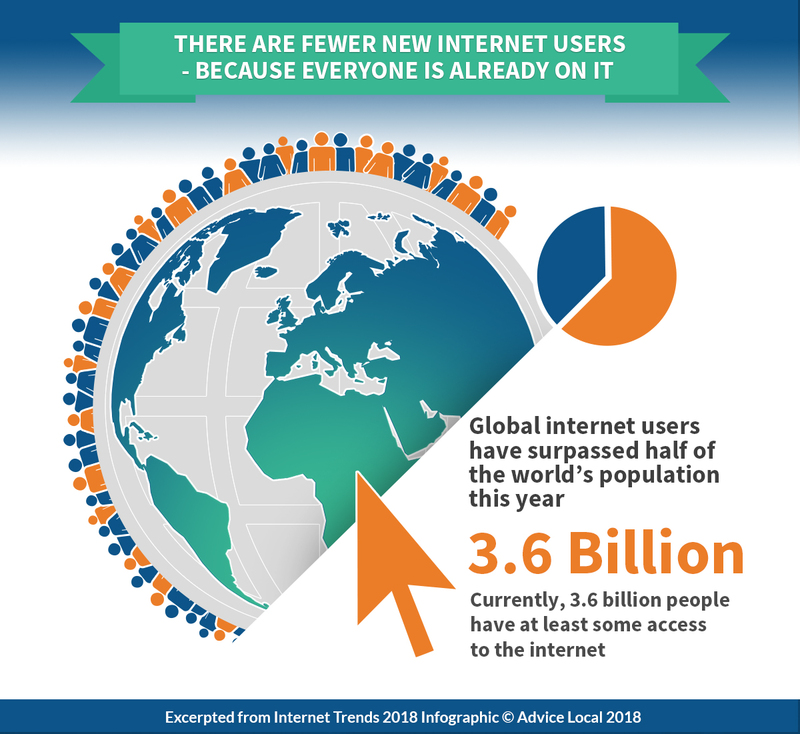 As of 2018, 3.6 billion people are on the internet. Over half of the world’s population is active online. 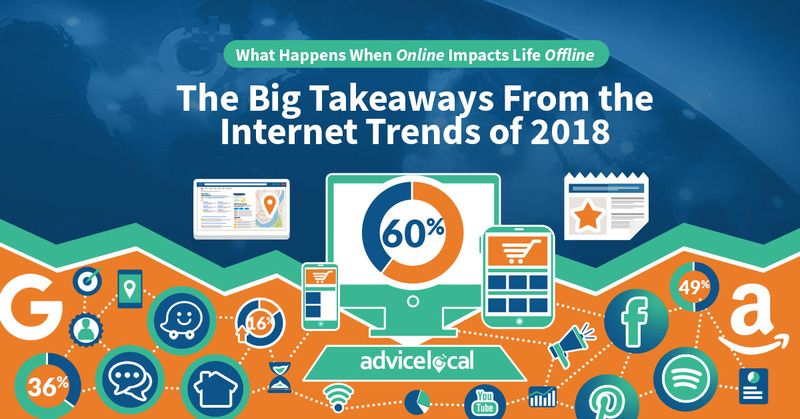 As a result, the internet wields remarkable influence on how we market products, search for information, and live our daily lives. If you’re like most people in the Western world, you likely spend about six hours a day on your digital devices. That’s 42 hours a week spent engaged with the online world. Perhaps that’s why our environment is catering to the digital landscape. 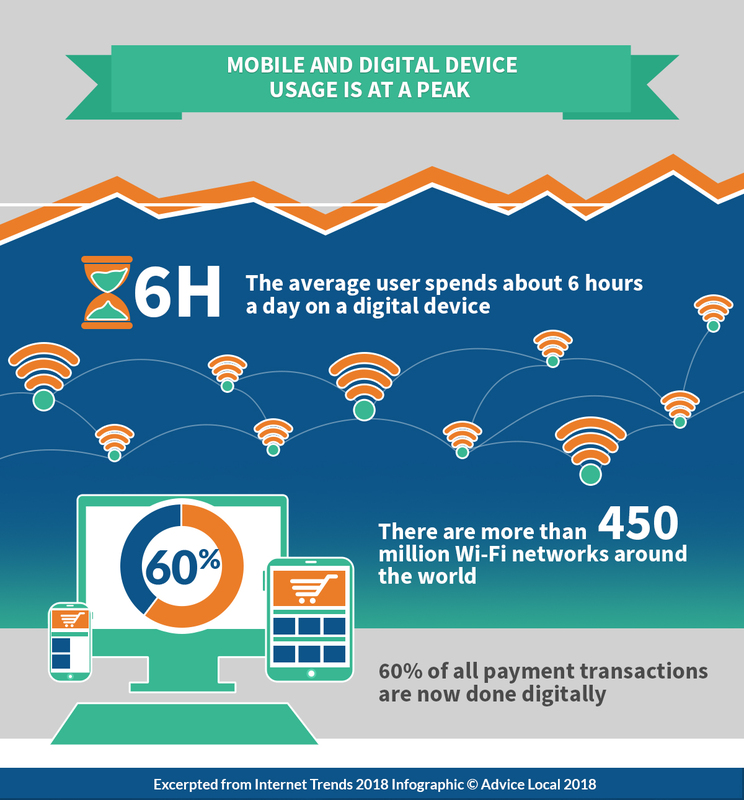 There are now more than 450 million Wi-Fi networks around the world, and 60 percent of all payment transactions occur digitally. You can do almost anything with your smart device. Our world is transitioning to this lifestyle a little more with every click we make. #Mobile is taking over. Users are spending about 6 hours per day on smart devices. Once again, this is no surprise to most of us. However, it is impressive to see the staggering number of users on the most popular platforms. 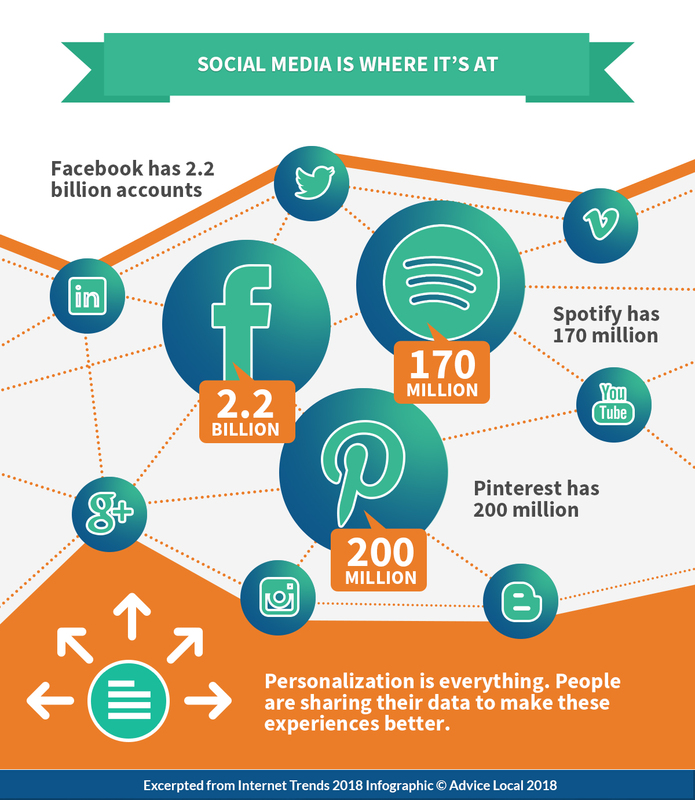 Facebook has 2.2 billion accounts, Pinterest has 200 million, and Spotify has 170 million. Whether they’re sharing their favorite tunes or posting pictures of their summer vacations, people are doing it on social media. That means something for companies and advertisers. 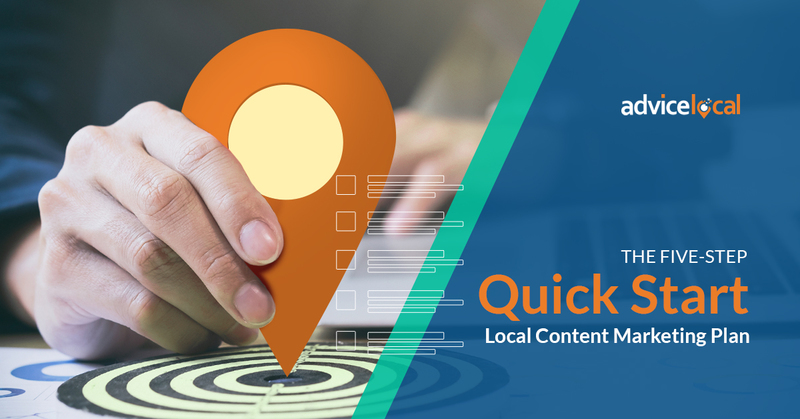 Personalization is everything, and local marketers in this digital world need to focus on accommodating future and current customers. We’ve all ordered our fair share of products from Amazon and other online stores. Since 2017, e-commerce revenue has gone up 16 percent. 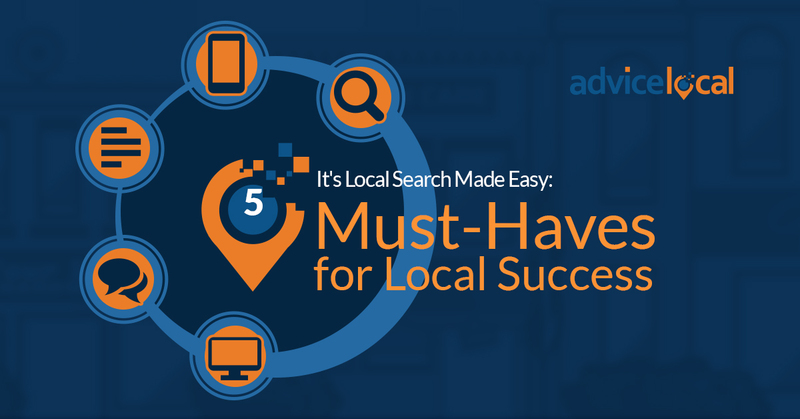 People are more likely to search for their items online than ever before. 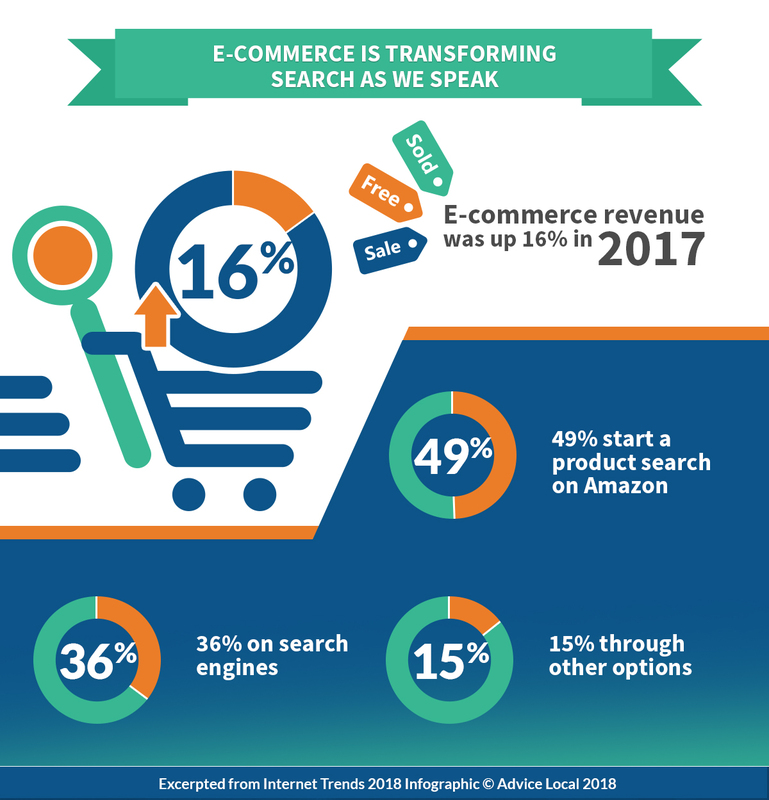 In fact, 49 percent of people start a product search on Amazon and 36 percent begin their hunt on some type of search engine. 5. 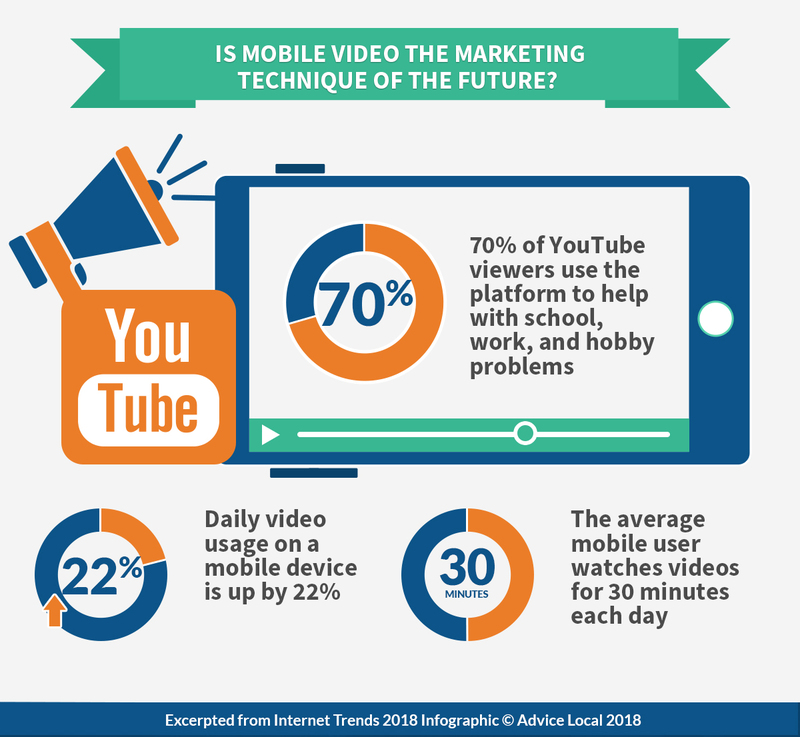 Is Mobile Video the Marketing Technique of the Future? As you scroll through your social media feeds, videos pop up in the form of advertisements, entertainment, and educational content. Videos are an essential part of the digital landscape for a variety of purposes. Right now, 70 percent of YouTube users find help with their school, work, and hobby problems via videos. Daily video usage on a mobile device has increased by 22 percent, and the average mobile user watches videos for at least 30 minutes a day. 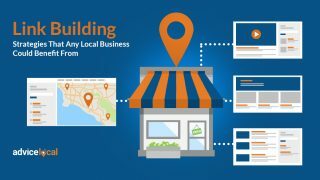 What does this mean for our marketing techniques and engagement with potential customers? How are you adapting your digital strategy to include video? Chances are, you have some form of voice-controlled product in your home, like an Amazon Echo or a Google Home. 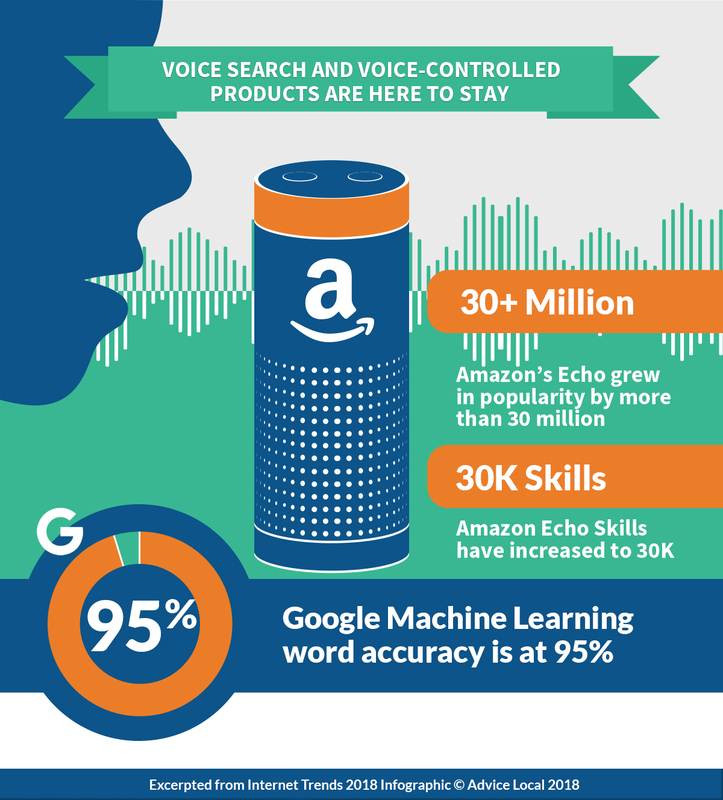 Amazon Echo has grown in popularity this year by more than 30 million, and its skills have increased to 30,000. Google’s Machine Learning is more precise than ever, now with a word accuracy level of 95 percent. I have long stated that vocal search is the way of the future. The increasing popularity and improvement of products like these back this belief up. To secure the love of the tech-savvy and modern digital user, everything online needs to be in “real-time.” Just look at the apps that are popular right now. More than 100 million drivers are using Waze for navigation because it responds to real-time accidents and traffic blocks. 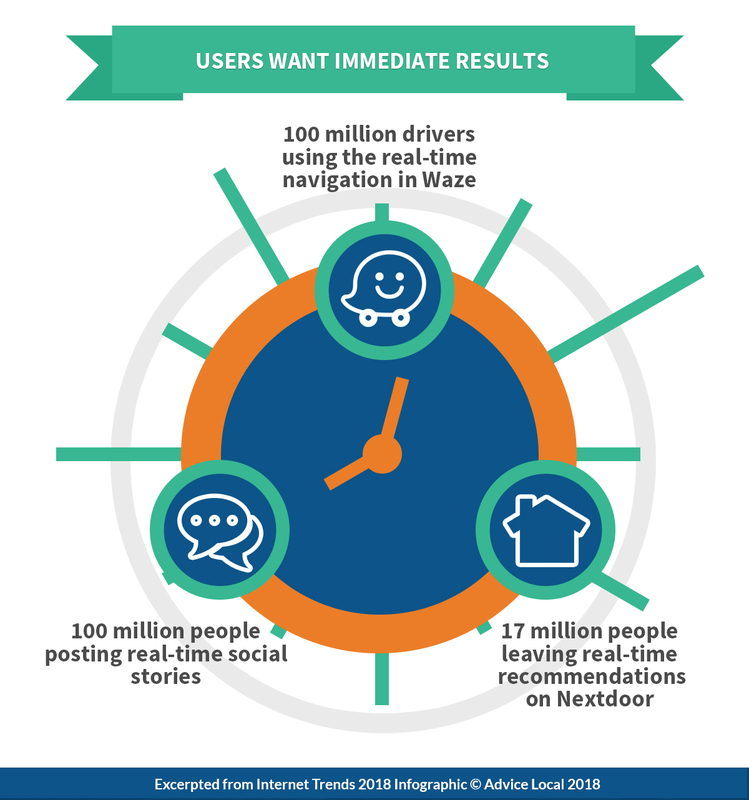 100 million people are posting real-time social stories for their friends to see immediately. People leave recommendations and reviews on Nextdoor to instantaneously spread the word about places they love (or hate). Now is not the time for delayed gratification. People want things to happen NOW, and digital producers are responding to this desire with glee. 8. Is the “Me” Revolution Taking Over Search Results? 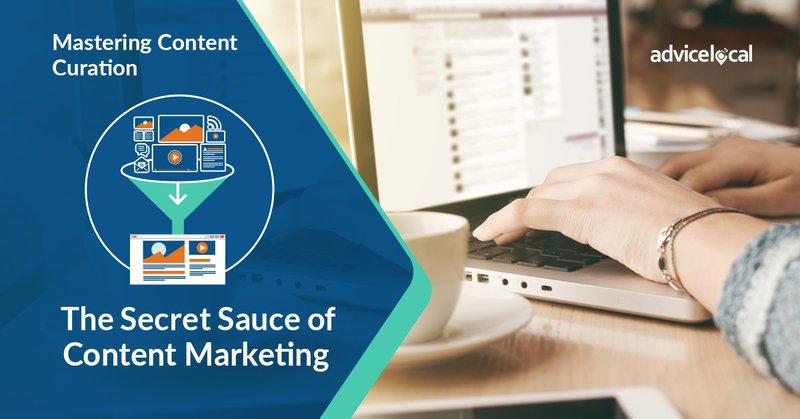 Everything, including search engine results, is being personalized in 2018. 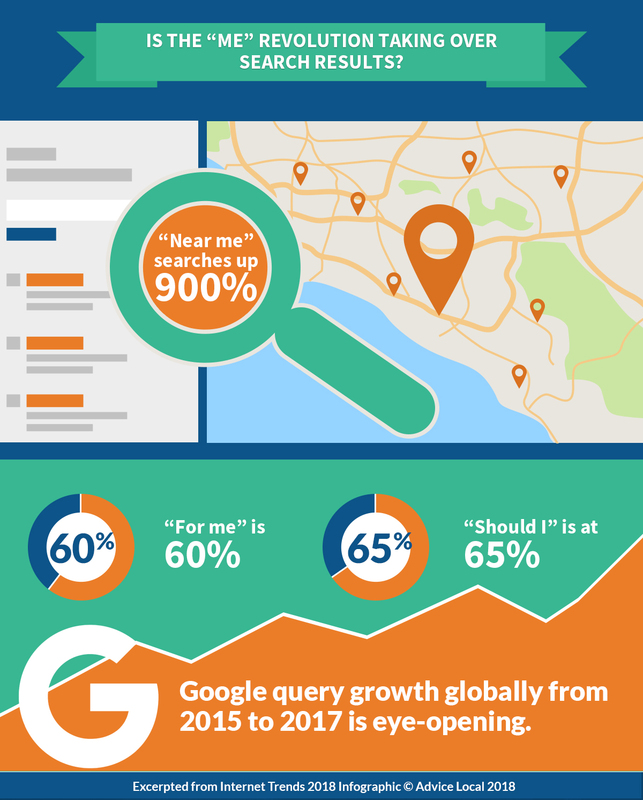 Searches with the phrase “near me” are up by 900 percent this year, and “for me” and “should I” come in close behind with 60 and 65 percent increases. 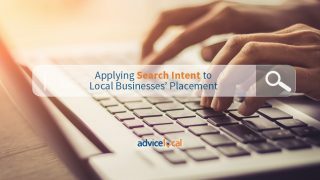 People want search results that are pertinent to their location and lifestyle, and the phrases they use reflect that desire. These stats are not surprising at all. Let’s face it: Google started pushing the micro-moment in 2015 because consumers want it all on demand. Today, Google calls these consumers super-empowered. They are curious, demanding and impatient. To wrap-up the nearly 300-page masterpiece, here are six big things to keep in mind over the next year. 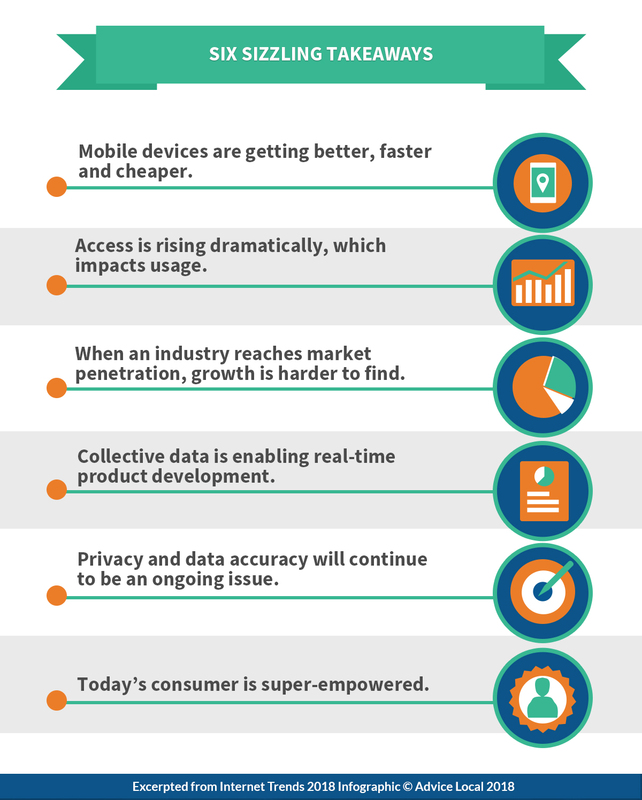 In short, mobile devices are getting better, faster, and cheaper. Access to the internet has risen dramatically, and now, usage is at an all-time high. Since the internet has reached market penetration, growth will be harder to find. 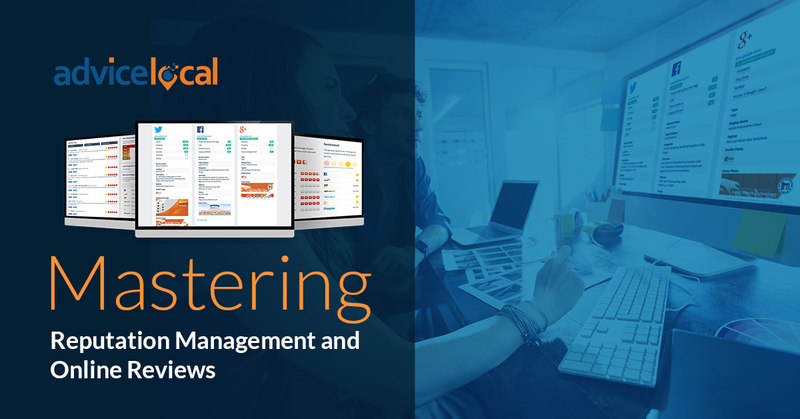 The demand for real-time product development will continue to increase. Internet popularity and social media have led to breaches of privacy and data among both consumers and marketers. This will continue to be an ongoing issue. 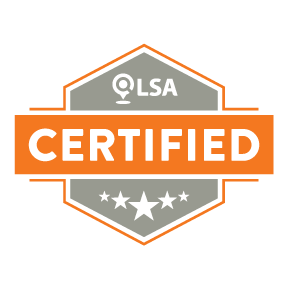 As consumers become more empowered, we’ll continue to see personalization in demand and safety practices evolving. You’ve got the information. Are you ready for the next step? 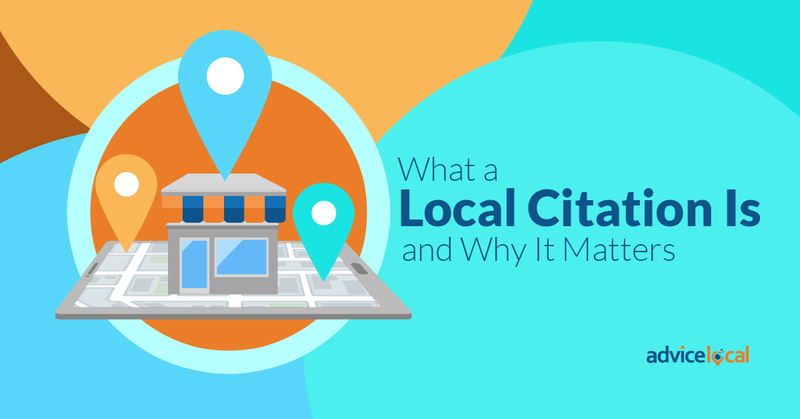 It’s time to put these trends into action for the local businesses or brands you represent. 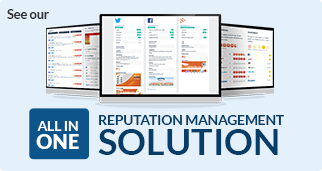 If you find you need some help along the way, request a demo. The Advice Local team is here for you. 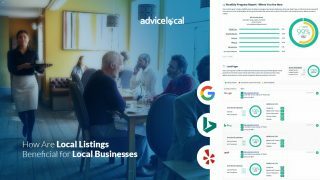 “Near Me” Search Is Up 900% – Find Out Why You Should Care! Great content. These are priceless remarks that I can use immediately. Thanks for the helpful information.